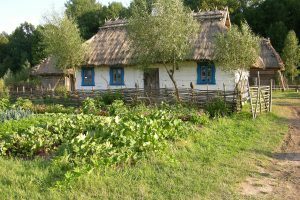 Feel invited to our old rural home! 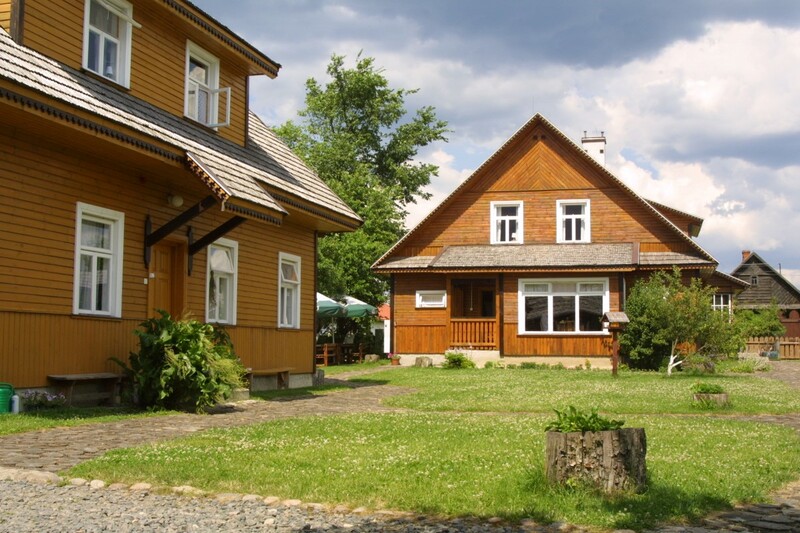 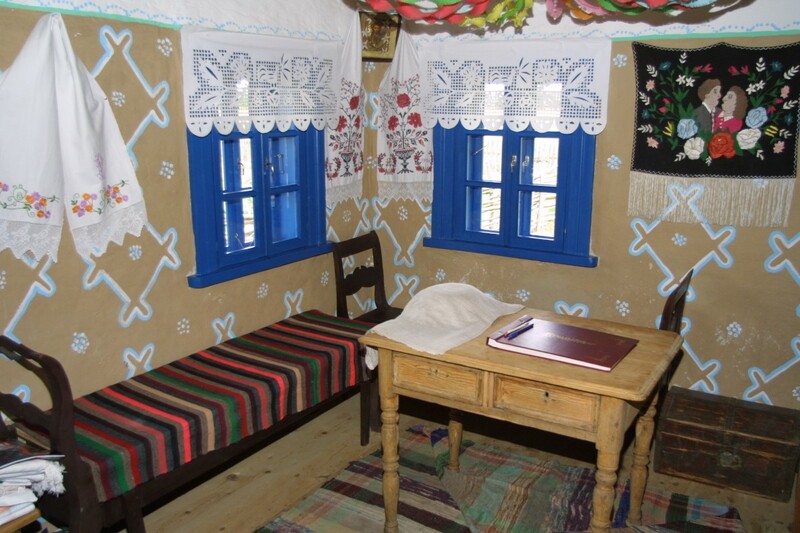 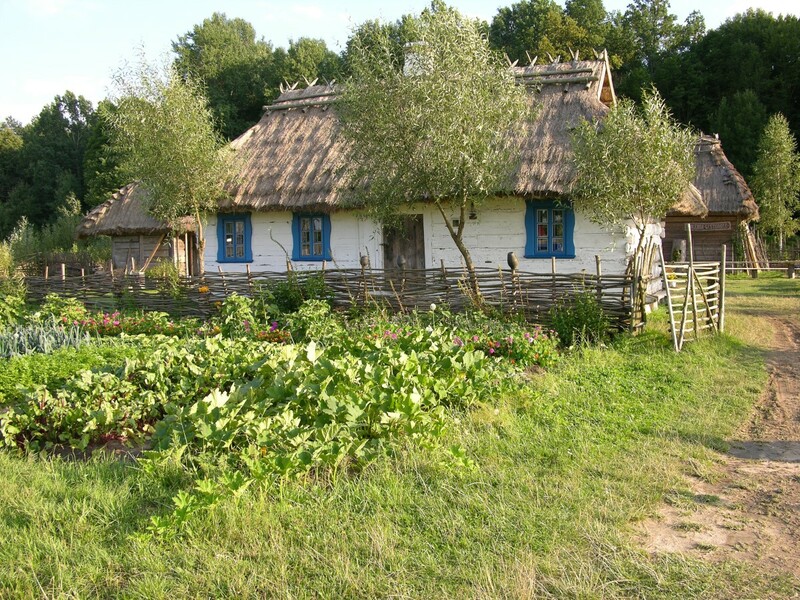 We offer accommodation in beautiful renovated old houses in Siolo Budy, a place at heart of Białowieża Forest. 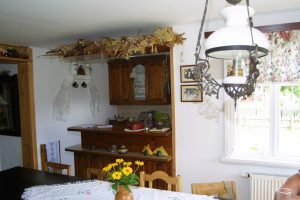 Each morning you will be served a gorgeous breakfast which will make you strong enough to face the primeval nature around us.